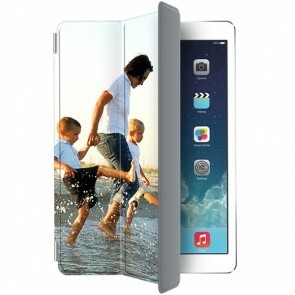 Here at YourCustomPhoneCase.com we can guarantee that your iPad Pro 12.9 has the look you were going for! 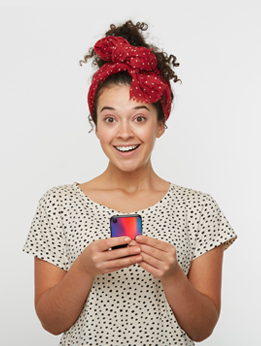 Our user-friendly customizer means that it's easy to create the perfect case for you or a loved one - you can add images from your camera roll, social media or computer in a drag and drop fashion, as well as adding text and effects, making it incredibly special! 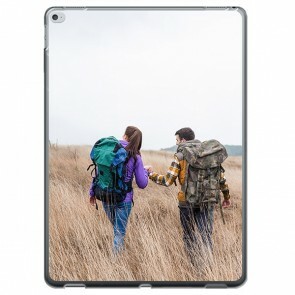 Now, what's stopping you, pick a case today to not only keep your device safe, but to also do it in style with your favorite picture or quote to make a perfect custom photo case!